Assistant Professor Kazunori Kume joined the Lab Retreat at the Francis Crick Institute in the UK. Assistant Professor Kazunori Kume, a member of HiHA, joined the Lab Retreat held by Dr. Paul Nurse's lab at the Francis Crick Institute in the UK from February 26 to March 8, 2016. 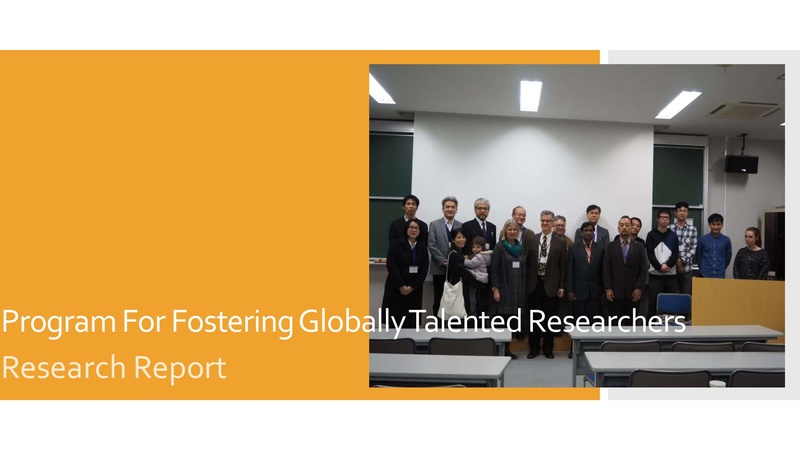 He made a presentation of his study and discussed about collaborative research.